Vegetarian eating is a healthy alternative for today's lifestyle. Meals without meat can be tasty, satisfying and easy to make. 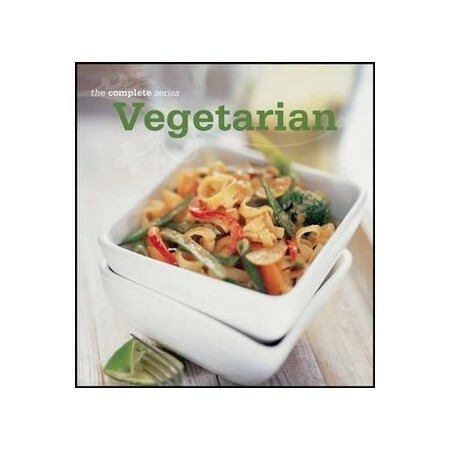 The delectable dishes in this book can be combined or enjoyed as a hearty meal on their own. Whatever the occasion, eating healthy has never been so easy! This selection of delicious recipes will allow you to prepare natural, healthy food to suit every appetite and occasion.